In today’s world businesses are forever growing and expanding. One side effect of this expansion is the need to upgrade and expand their internet capabilities. 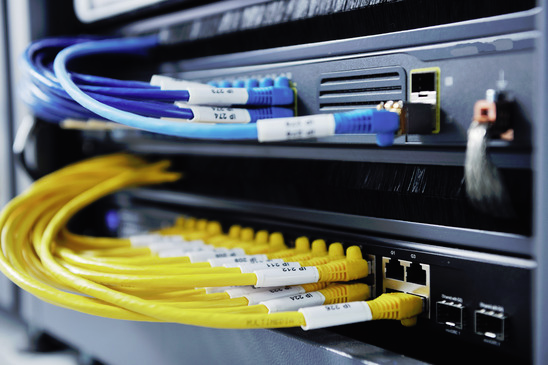 G2 Tech Solutions is well versed and experienced in the network administration field. 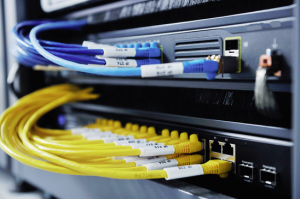 We take great care and attention in every networking setup. We take the time to find out the exact needs of every client and provide recommendations to fit their budget. Click Contact Us to schedule an onsite consultation today. Copyright © 2019 G2TechSolutions. All Rights Reserved.